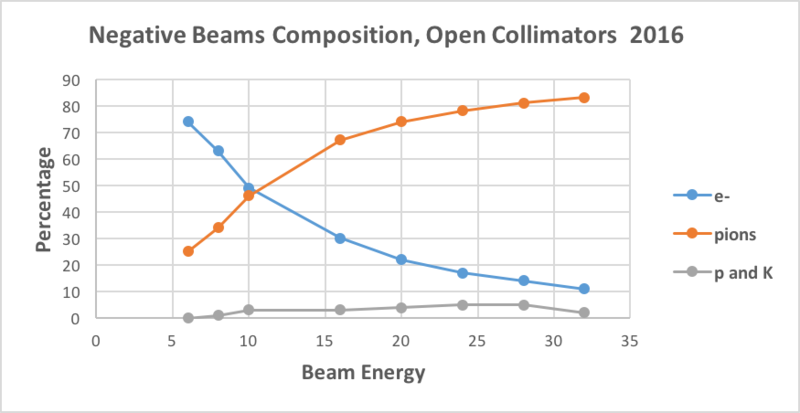 During the 2017 year, the facility carried out beam composition studies to determine the particle content of the beam for various energies. 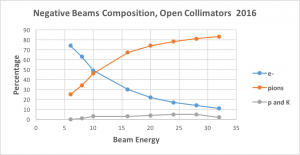 The studies were done using the Cherenkov detectors filled with Nitrogen. The pressures were adjusted to see various particles. 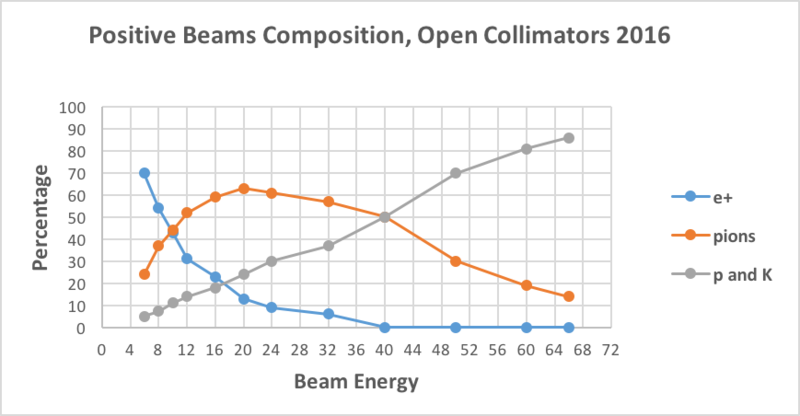 The plots shown are for both the positive and negative secondary beams, with the collimators set open. 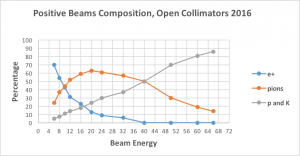 We will continue to do beam studies. If something is not shown, please contact the FTBF Coordinator to request more studies.